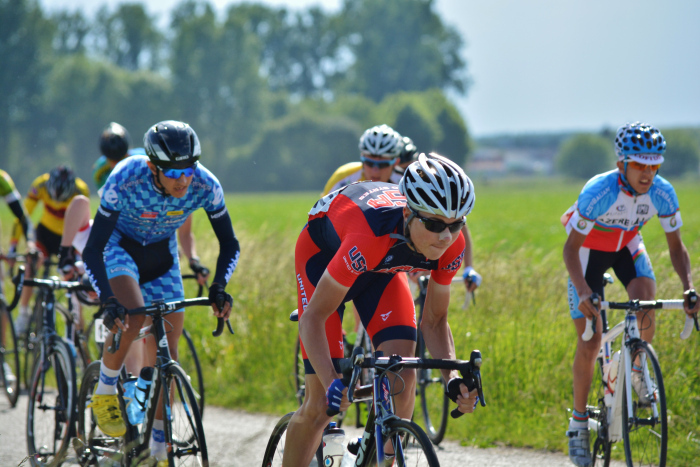 Ted King’s cycling star is on the rise. The New England native was the top ranked domestic professional in the United States in 2008 when he was tapped to join Cervelo TestTeam and headed to Europe to race in the pro peloton. 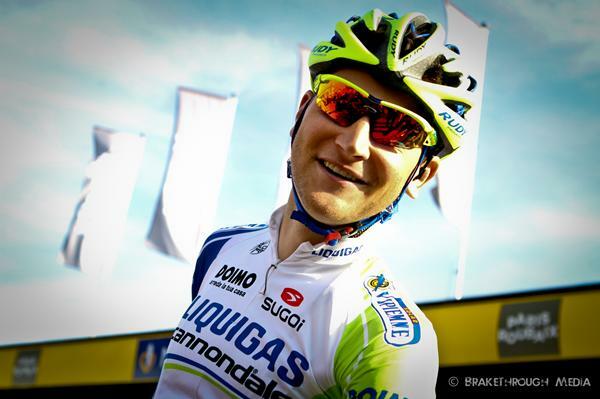 Now he’s racing for Liquigas Cannondale, competing in some of the biggest one-day and stage races in the world. I interviewed Ted by email as he wrapped up at the Tour of Utah. We discussed his start in cycling, the challenges of Europe, his environmental and bike advocacy, and more.